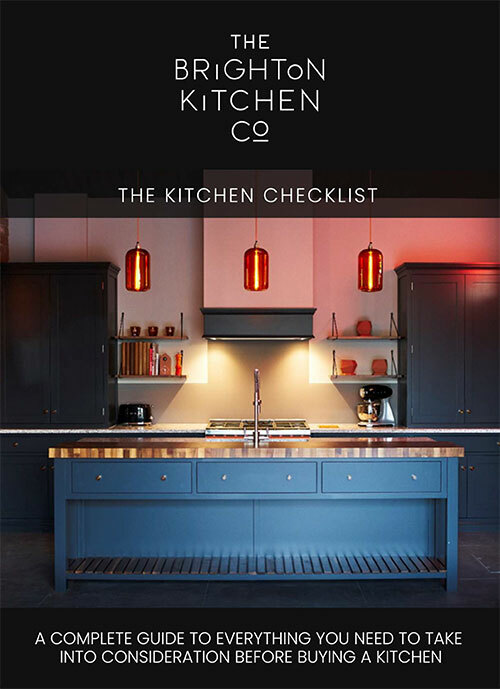 The Brighton Kitchen Company showroom are based in Hickstead just off the A23. Our brand new, cutting-edge space has been conceived to inspire and excite you about the creative possibilities out there in kitchen design. Come and see the best of bespoke, handmade kitchens, custom-made, modern kitchens and uncommon surroundings that Sussex has to offer. 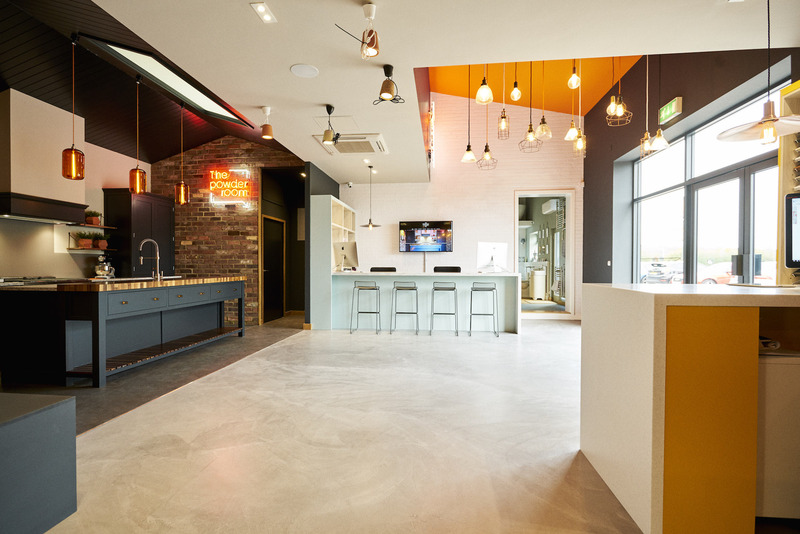 Be inspired by unique flooring finishes, modern glass splashbacks, interesting tiling details, distinctive worktops, the very latest appliances… all to be enjoyed whilst sitting at our bespoke coffee bar. Located just off on the A23 near Hickstead Showground, we are 1 minute off the A23 at Hickstead / Ricebridge / Burgess Hill Services exit, 8 minutes north of Brighton. Please follow signs for Ricebridge off the A23 and look out for The Brighton Kitchen Company signposting. Clients are welcome at all times, although it is advisable to contact us in advance of your visit on 01444 881018 to ensure that one of our designers is on hand to help you when you arrive.